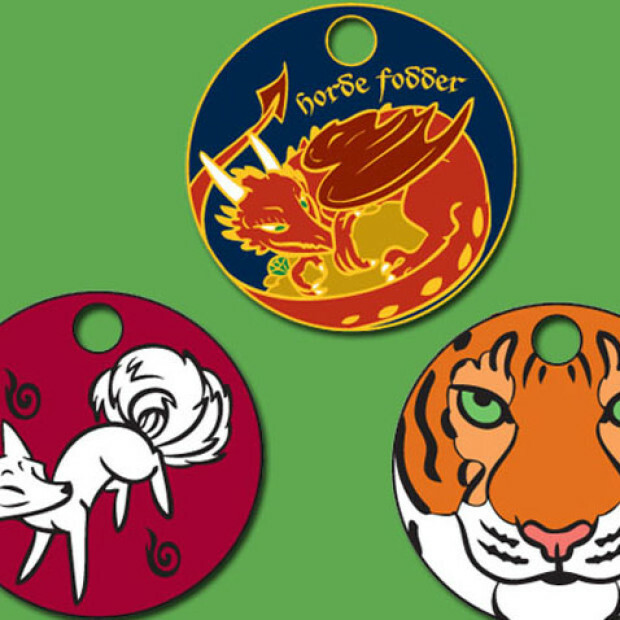 Faux Paws On Kickstarter through 02/02/16 Just a little callout for a cute project! Rick Hamilton has run at least one other Kickstarter that was cute and on topic for this blog: his cutiemark socks. 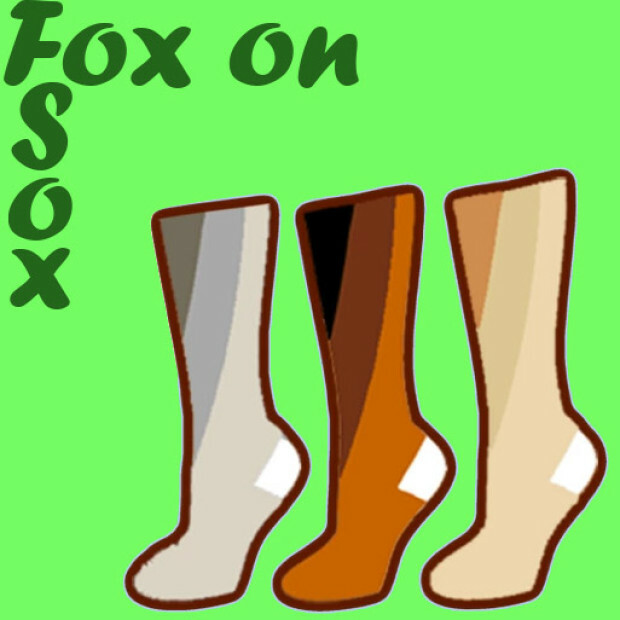 “Faux Paws” are his latest project, cute little fursona-styled half-calf stockings. Each one has animal patterns up and down their .. 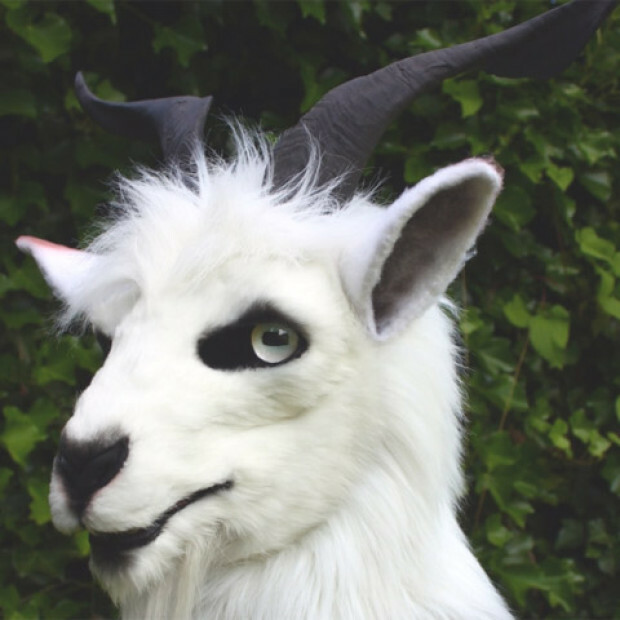 Tips, tutorials, and walk-throughs for making realistic fursuits on a reasonable budget… Mordrude’s Monsters Indiegogo campaign ending 9/5/14 UPDATE! As of 11/2014, Mordrude’s Monsters was chosen to be one of Indiegogo’s “Forever Funding” projects and is still able to receive contributions and backing. Neat! (note: I’m making much more liberal use of images from the ..